Remove the skin of the lotus seeds and soak them in clear water. Change the water every day until it germinate to 2-3 leaves. Keep the water surface be 2cm deep at the begining and after germination, the water need to be 10cm deep. Using bowl or pot,the diameter of bowl need to be 25cm x 20cm. 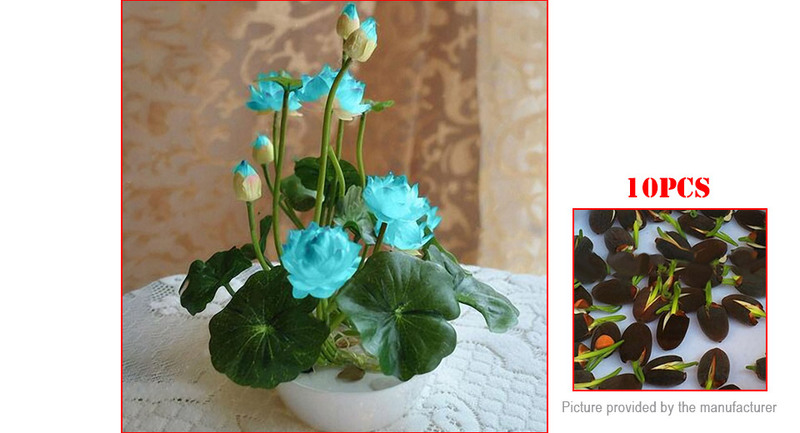 If the container is too small and the bowl lotus growth restriction, it is difficult to bloom.